Are you starting to notice that your skin is looking dull, congested, or aged? If so, HydraFacial can help to restore your youthful glow! 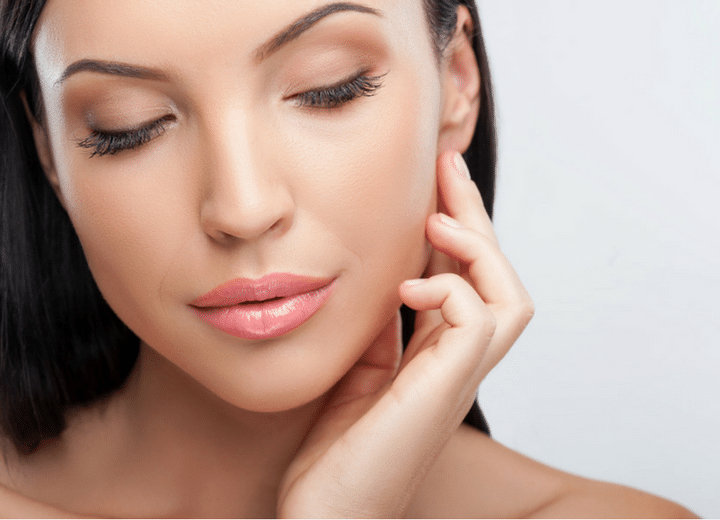 This nonsurgical, noninvasive treatment offers intense hydration, exfoliation, and extraction to help your skin look and feel its best, with no downtime. Achieve a gratifying glow with no downtime, HydraFacial offers award-winning results using VortexFusion technology™ to cleanse, peel, extract, hydrate, infuse and protect. HydraFacial treats a wide range of skin care concerns including fine lines, brown spots and hyperpigmentation, elasticity and firmness, tone and vibrancy, skin texture, oily and congested and enlarged pores. We can also tailor your treatment with customized super serums to address specific skin concerns. Individuals who are looking to lessen the appearance of fine lines and wrinkles, smooth rough or uneven textures, and rejuvenate their complexion can often benefit from the HydraFacial treatment. If you are interested in this treatment, a consultation can help to determine candidacy. What is HydraFacial Treatment Like? The HydraFacial treatment uses 4-in-1 Vortex Technology™ to exfoliate, peel, extract impurities, and hydrate the skin, all with one unit. The HydraFacial treatment can also be tailored to your specific skin concerns with our Growth Factor Boost, Dermabuilder Boost, and Britenol Boost serums. Treatment usually takes about 30 minutes to complete. There is no downtime required following a HydraFacial treatment, and most patients return to their regular daily activities right away. Following treatment, patients will see dramatic results in the enhancement of their skin. Hydration results usually last for two weeks, and one treatment per month is recommended to see optimal results. Continues treatments will help to maintain results. If you are interested in HydraFacial for a radiant complexion, contact our Bellevue, WA office today to schedule a consultation.